Nau’s outerwear may be their bread and butter, but you shouldn’t discount their layering pieces. If you’re in the market for cold weather gear, or just want to get your wardrobe prepped for next time the temps drop to single digits, head over to Huckberry and pick up your choice of Nau pieces for a lot less. 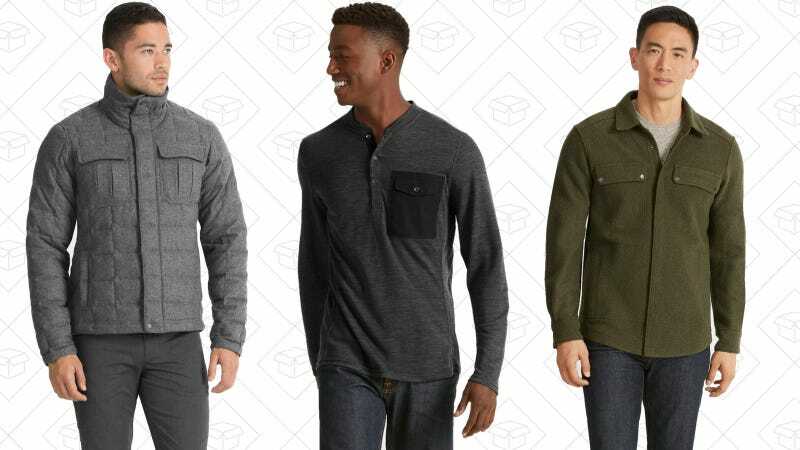 Wool shirts, henley’s, outerwear, and more are on sale, so get your gear figured out.